Renault India has introduced cheaper variants of the Captur SUV in the Indian market. Called the Captur Mono, the new variants do away with the dual-tone paint finish in favour of a single tone paint finish. This has resulted in the prices of the Captur going down by Rs. 17,000. The Mono Tone Captur is available with both petrol and diesel engines, in RXT and Platine variants. The Captur RXT Mono Petrol is priced at Rs. 11.7 lakhs, ex-showroom Delhi, while the RXT Mono Diesel is priced at Rs. 13.1 lakhs and Platine Mono at Rs. 13.89 lakhs. The Captur is a premium SUV from Renault that sits above the Duster in terms of price and positioning. Price wise, it takes on the Hyundai Creta. The Captur is based on the same B-Zero platform that the Duster uses and also shares the latter’s petrol and diesel engines, and manual transmissions. The front wheel driven car gets a 1.5 liter petrol engine that puts out a peak power of 104 Bhp and a peak torque of 142 Nm. A 5 speed manual gearbox is standard. The diesel engine is the K9K unit with a variable geometry turbocharger, and with 108 Bhp-240 Nm peak outputs. A 6 speed manual gearbox is offered with the diesel engine. Although the Duster is sold with an all wheel drive option, the Captur doesn’t get that feature in India. The SUV also misses out on a CVT automatic gearbox on the petrol engine, and the AMT on the diesel. 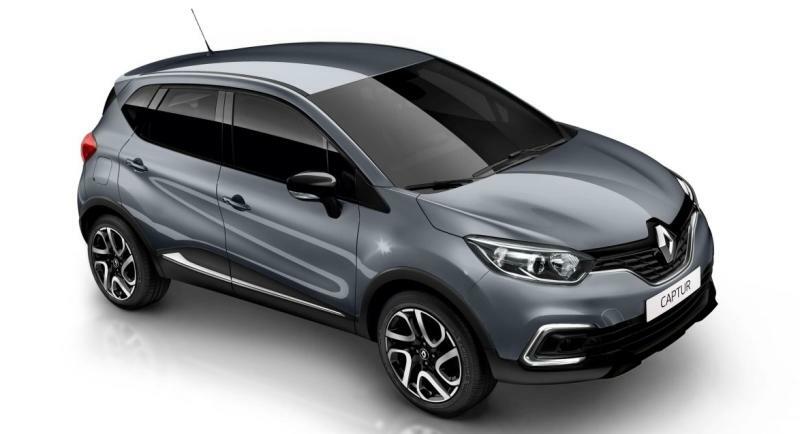 Renault is expected to offer the CVT automatic option on the petrol Captur later this year as that’s a feature that many buyers could be willing to pay a premium for. The AMT option is unlikely to be offered on the diesel Captur though because AMTs are not considered premium enough for cars and SUVs priced over Rs. 10 lakhs.